We are getting excited as our 39th Anniversary event is getting closer. It won’t be long until March 31st. You might be wondering if it will be “worth it” to make that donation to The Humane Society to secure yourself a spot in the first 100. These pictures will convince you. We know that not everyone who wants to pledge will be able to make that first 100, so be sure you know what to do. Scroll down from this post and read our post entitled “Our Anniversary Warehouse Event”. This will give you the details. You will know when we will begin accepting pledges, and how they are to be made so that we can be fair to everyone. In a nutshell, to get your spot in line, we will take e-mail only pledges beginning Monday, March 13th at 7am. Just e-mail saying you want to be one of the first 50 and we will hold your spot. (creations@creations-online.com) After the first 50 spots are reserved, we will take 50 more spots for $30.00. Spots will be assigned by the time stamp they are received on MY computer. When the sale opens to everyone, we will limit the number in at one time to comply with the building occupancy. Reservations for your spot in line will only be for Friday, March 31st. Each person pledging will have to send an individual e-mail. We won’t take multiple names on one e-mail. We will notify you of your spot in line. Be sure and read the first post to get all the details of how this is going to work. There is no sense in repeating everything. We would rather show you more of the “great stuff” we are offering. If you don’t like crowds, we might suggest you plan to come on Saturday. There will still be great fabrics and plenty of stuff. You might even find a few cheaper prices. Be prepared for a crowd, lots of fun, and some great bargains. We have been crazy for batiks for over 30 years. 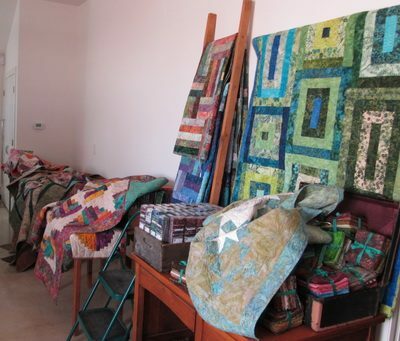 We always have quilts in the shop made from batiks. We have 12 batik quilts in the sale. 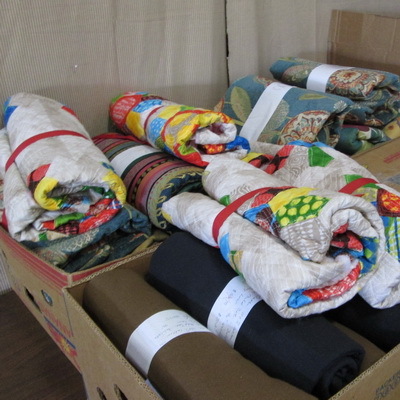 We also have batik fat quarter packs of 20 for $39.00. (In the shop, packs of 20 are $70.00.) 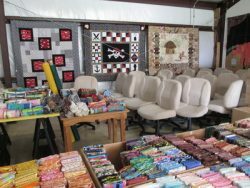 There are batik strip packs of 40 – 2 1/2″ strips from Hoffman. These won’t last long marked down from $42.98 to $15.00. We have a limited number of 1 yard cuts of batik. These fabrics are $11.98 in the shop, but these cuts will be $4.99 at our sale. We have 25 Horn chairs that were used in The Main House for just over a year. New Deluxe Horn chairs retail over $300.00 We have them for $95.00. To be fair to everyone, they will be limited to one per FAMILY. You can’t bring your hubby in to claim an extra one for you. We want everyone to have a chance. We even have 3 chairs that are still in the box. These are completely new, but you will have to put them together. If you are a fabric hound, we will have 3yd cuts for $13.99. The original price is $36.00 for 3yd cuts. We also have 1 yd cuts for $4.99. These prices are originally up to $12.00 per yard. 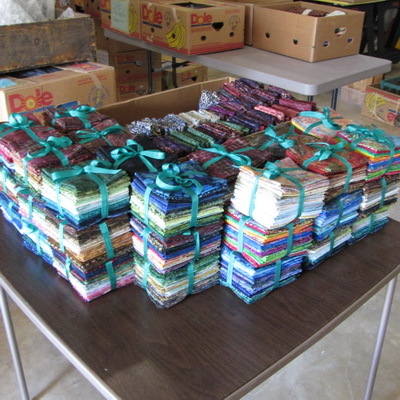 If you want to pick individual fat quarters, you will find them at the sale for $1.50 each. You will love our fabric strip sets if you like variety. We have taken strips from the end of the bolt, coordinated them into bundles of 3 yards. These will be $15.00. Great buy for charity quilts, applique, or just to add to your stash. If you love a bargain and a surprise, then our Creations’ Pizza Boxes are for you. First of all, you will get one of the last remaining boxes with our logo. These are great for keeping blocks flat and projects together. 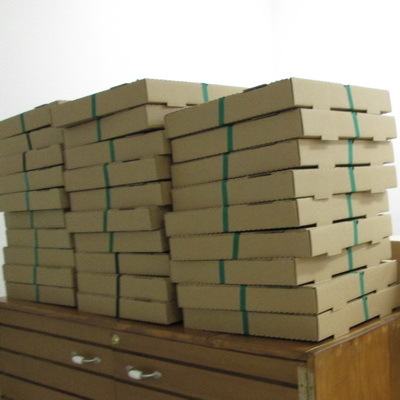 These boxes are filled with books, patterns, fabrics, finished items, and notions. We have determined that the retail value of each one approaches $100.00. We have 39 of these boxes and they will be only $25.00. They are tied, so you won’t know what you have until you own it. If you have ever gotten one of Creations’ “surprise” boxes, then you will know that it is a pleasant surprise. We want this experience to be fun for everyone. When you get here, remember, no pushing, no shoving and no grabbing. After all it’s only “stuff”. We are working almost daily at the warehouse to get ready for our 39th Anniversary Event. If you were here last year, we will be glad we have made some changes. We will enter and exit thru the side “garage door”. Not to worry, when you get here we will have it all clearly marked. Once again, to speed up the check out line, we will be taking only cash and checks. We will round the dollar amount down to work with even money and no loose change. If you are writing a check, we would ask you to have it out and ready except for the amount. Remember, you can reserve a spot in line for the first 50 gals who pledge $50.00 to the Humane Society. We won’t be taking any money, but rather you will write a check to The Humane Society of Kerrville so that you will have a record for tax purposes. This is all explained IN DETAIL in the first post about our sale. To get your spot in line, we will take e-mail only reservations beginning Monday, March 13th at 7am. Just send us an email saying you want to be one of the first 50 and we will hold your spot. (www.creations-online.com) After the first 50 spots are reserved, we will take 50 more spots for $30.00. We will limit the number in at one time to comply with the building occupancy. Reservations for your spot in line will only be for Friday, March 31st. Be sure and read the first post to get all the details of how this is going to work. There is no sense in repeating all the details. We have more of the “great stuff” to show you. We all love fabric, and who wouldn’t want a set of strips that total 3 yards. We have spent many hours picking and sorting from strips that are left at the end of the bolts. These strips range in size from 2 1/2″ up to 10″. We coordinate them into colorways, themes, batiks, and flannels. 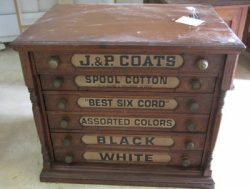 You will find rolls of Aboriginal prints, Kaffe prints, solids, and neutrals. We have coordinated colors and a few that are just plain scrappy. Can you tell we had fun making these rolls? We have over 150 to select from. 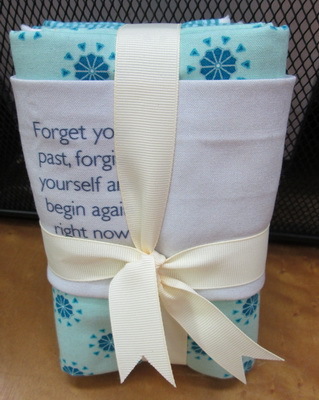 What a great starter for a baby quilt, charity quilt, scrap quilt, table runner, or bag. We had a great time putting them together and know you will have a great time picking them out. If you were to purchase 3 yards of fabric in the shop, it would be between $33.00 and $36.00 for quilting cotton. We often have these strip rolls in the shop and we sell them for $19.00 each. They don’t last but a few days. At the warehouse sale, we will have them for $15.00. I bet they will be gone quickly. I want some myself! We have batik packs of 20 fat quarters. If you are a batik lover you will be hunting for this table right off the bat! Who could resist these beautiful fabrics? A pack of 20 fat quarters sells for $70.00 in the shop. In honor of our 39th Anniversary, we will have these packs for $39.00. Better reserve yourself a spot in line if you want to find any of these when you get inside. We will have some great remnants at a discount of over 75% from the original price. 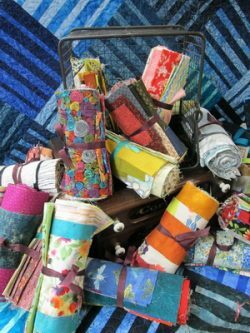 There are some wonderful home dec weight remnants, knit remnants, linen remnants and cotton remnants. 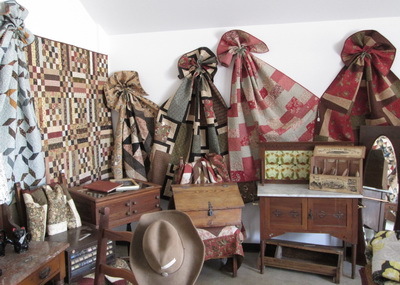 In our next post we will show you some of in quilts we will have available for sale. 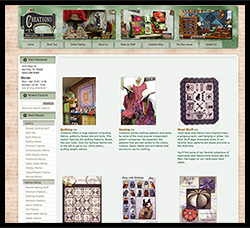 This is the only chance you will have to get a finished quilt from Creations. Be sure and read the first two posts that give all the details about securing yourself a spot in line and avoiding the crowd. Read our previous post for all the pertinent details about our 39th Anniversary Event. 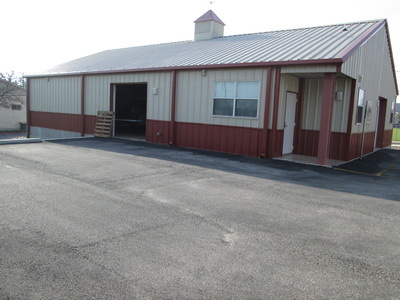 This is the warehouse where we will hold our Anniversary event. 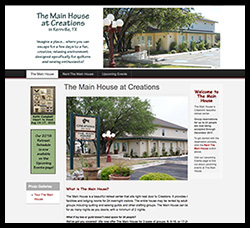 It is located just behind Creations on the corner lot. Any parking place you would find in Creations’ parking lot would be very close. If you were in the line last year, you will be very glad we have a new plan. Remember, we are going to reserve a spot in line for the first 50 gals who pledge $50.00 to the Humane Society. We won’t be taking any money, but rather you will write a check to The Humane Society of Kerrville so that you will have a record for tax purposes. This is all explained IN DETAIL in the previous post. To get your spot in line, we will take e-mail only reservations beginning Monday, March 13th at 7am. Just send us an email saying you want to be one of the first 50 and we will hold your spot. (www.creations-online.com) After the first 50 spots are reserved, we will take 50 more spots for $30.00. We will limit the number in at one time to comply with the building occupancy. Reservations for your spot in line will be only for Friday, March 31st. Be sure and read the previous post to get all the details of how this is going to work. There is no sense in repeating all the details. We want to show you several of the items that will be included in the sale. Our biggest item is the Brother PR1000 which is their ten needle embroidery machine. This particular machine was our demo model used only in the shop with about a million stitches on it. In the embroidery machine world, that is like new. This machine comes with the Horn cabinet it is shown on. It includes hoops and bobbins. There are round hoops, rectangle hoops, and even a border hoop. There is a set of “flat frames” for quick hooping. There is also a large flat table that mounts to the machine for larger hoopings. This is the perfect machine for someone who knows how to operate an embroidery machine as there are no lessons available. 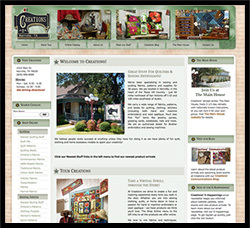 It would be perfect for someone who wanted to increase or start and embroidery business. The retail value of the machine, hoops, cabinet is $22,000. The price will be $9,000. Remember, we are not taking credit cards at our warehouse sale and we will need cash or check. We have two spool cabinets. These wonderful cabinets won’t last long, so you will definitely want to be in that first 50 to have a chance at either one. The retail value of each is $2,200 with Creations’ price at $1,999.00. At our warehouse sale we will offer these two spool cabinets at $800.00 each. We have changed chairs again at The Main House so we are offering our Horn Deluxe Chairs at $95.00. The new Horn Deluxe Chair retails for $375.00 so this is a great chance to have one of these chairs at an unbelievable bargain. These chairs will be only one per family or household. We want to give as many people as possible a chance to have one of them. We hope you will put the dates for our sale on your calendar. The items we have shown today are just a few “special” things. 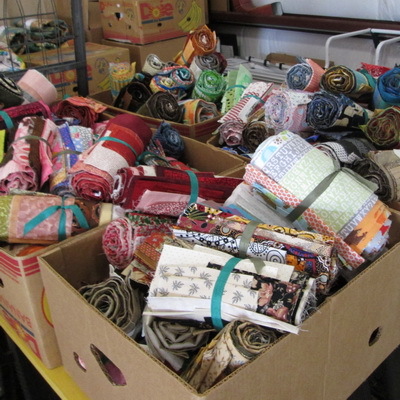 We will, of course, have lots of fabric bundles, 1 yard cuts, fat quarters, and 3 yard cuts for those fabric lovers. this year we have a plan to help you avoid the long line! We have great stuff for this sale and, as the date approaches, we will be sharing pictures and descriptions of what is available. This is our first installment of items that will be in the sale. You don’t have to wait in the long line. You can be in shopping while others wait outside. Humane Society donors get in early, in 2 shifts, depending on your donation amount. Read on for the details. How do I get to the front of the line? 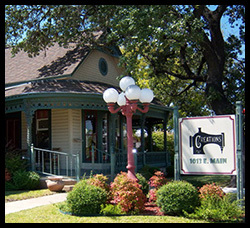 1) You can reserve a spot in line for Friday, March 31st with a donation of $50.00 or $30.00 to The Humane Society of Kerrville. The first 50 people to pledge $50.00 will be in the first group. The second group will be made up of the 50 people who pledge $30.00. You’ll pledge the amount in advance to reserve your spot in line. 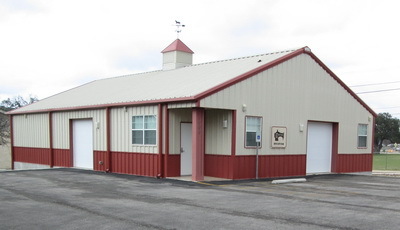 You will present your check at the door made out to The Human Society of Kerrville. This way we are out of the $$ and you will have a record of your donation. You will be able to reserve your spot beginning Monday, March 13th at 7am. Any reservations before that time cannot be considered. The only way to make a reservation is to send an e-mail to us at the address shown below: Be sure to include your name and phone number in your e-mail. Tell us if you are pledging $50.00 or $30.00. We can’t take phone calls, only e-mails so we will know the exact time they were received. This way we can assign spots in line accurately. Each spot will be reserved with a separate e-mail. We can’t take multiple sign-ups with one e-mail. Remember, we can’t consider any reservations that are received before Monday, March 13th at 7am. This gives everyone an even chance. Also, it is one sign-up per e-mail. We will answer by e-mail if you are in one of the first groups, and your spot line. 2) Your donation amount will determine your position in line. The first 50 spots will be reserved for a $50.00 donation each to The Humane Society of Kerrville. This is for Friday, March 31st only. You will be assigned a number for entry according to the time we receive your pledge of $50.00. These first 50 shoppers will have not only a head start in line, but will also have 15 minutes before we let in the next group. We will have a “goodie” bag from Creations to help offset the donation amount. The second group of 50 spots will be reserved for a $30.00 donation each to The Humane Society of Kerrville. The doors for this group will open at 9:15. If you pledge $50.00 and don’t get in the first group, we will place you in the $30.00 group if there is room. We will notify you of your spot and amount of donation. For the rest of the day, we will limit entry to match those who are exiting so as not to overcrowd the building. 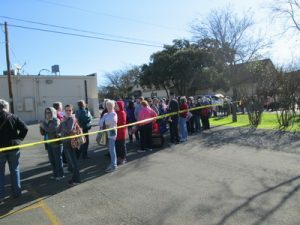 At our last sale we had over 400 people waiting in line. It got a bit crowded in the warehouse, to put it mildly! This new approach will make it more fun for everyone and give you a great chance to help a wonderful organization. We will be adding pictures of items that will be available for sale so that between now and March 13th you will have plenty of time to plan your strategy to be one of the first 100. We will be offering 24 Horn Deluxe Chairs at $95.00 each. These chairs are only 2 years old and used at The Main House. 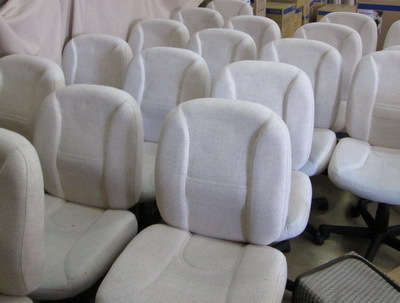 They sell for $295.00, but at the warehouse sale these 24 chairs will be $95.00 each. To make it fair for everyone, we will limit them to one per family. That’s right, can’t bring your hubby to get you an extra!!. We of course will have lots of 1yd cuts, 3yd cuts, fat quarters. remnants, scrap bags and bundles of fabric. 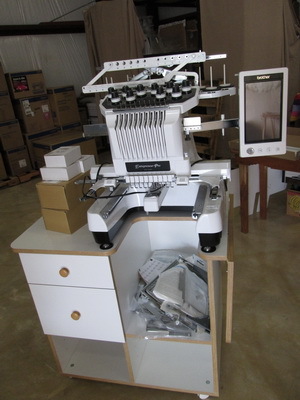 Our biggest item is a Brother PR1000 10 needle embroidery machine. This machine has all the hoops, supporting table, and upgrades available to it. The machine has less than a million stitches and was used only as a demonstrator. With all the accessories included, the total MSRP is over $23,000. We will have this machine available for $9,000. There are no lessons included so it is perfect for someone who already knows embroidery, or has an embroidery business and wants another machine. Remember, we cannot take credit cards at this sale, so it is cash or check only. You will find finished quilts and models from the shop as well as a bunch of eclectic stuff. When can I make my donation to reserve my spot in line? Remember, nothing happens until March 13th, at 7 am when reservations begin. Come back often to see the new things we have added in additional posts. 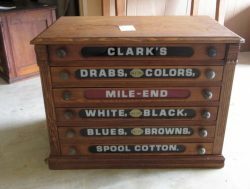 All of those can be handled in the shop, but not at the warehouse sale. All items purchased at the warehouse must be paid for at the warehouse.